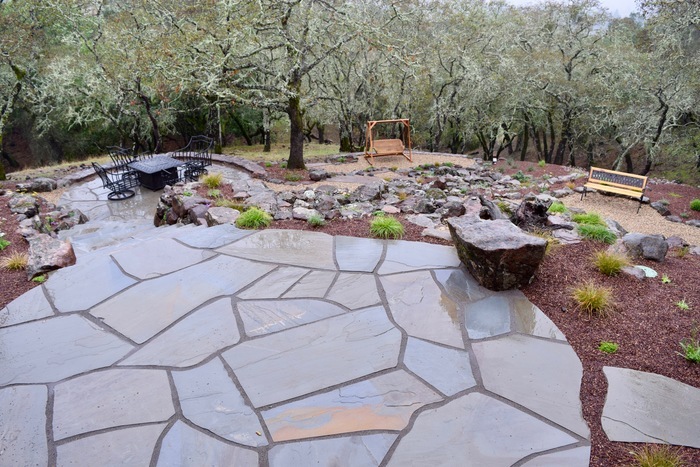 Each year Sweetwater Landscape Inc is contacted by hundreds of home owners that live in Sonoma County and thegreater Santa Rosa Ca area about landscape construction. Some of the most common work we get contacted for is irrigation installation and repair, drainage, patios, walkways, walls, water features, landscape lighting and landscape design. We look forward to speaking with every person that contacts us about their vision for their landscape and we always look forward to answering questions they may have. We have even been asked on occasion who would you recommend, if for some reason you could not do our project? This is a great question! The core of our culture at Sweetwater Landscape revolves around honesty and trust. While we would hope to work with you, we realize that we simply cannot work for everyone or may not be a perfect fit for everyone. 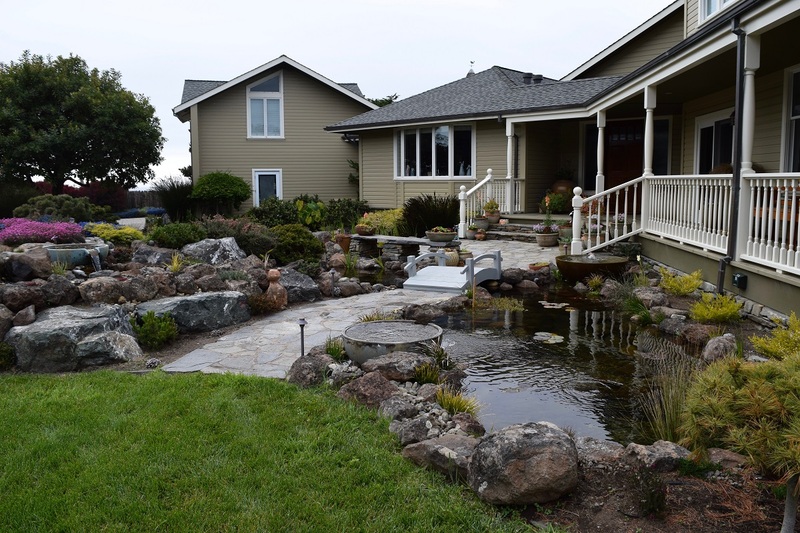 1) Gardenworks Inc. has an award-winning team of Sonoma County landscapers who specialize in commercial and residential landscape design, installation, and maintenance. Gardenworks is dedicated to our clientele. Our goal is to collaborate in a creative manner to effectively design landscapes of exceptional quality. 2) Creative Environments is a local, family-owned and operated landscaping company with more than 35 years of experience. 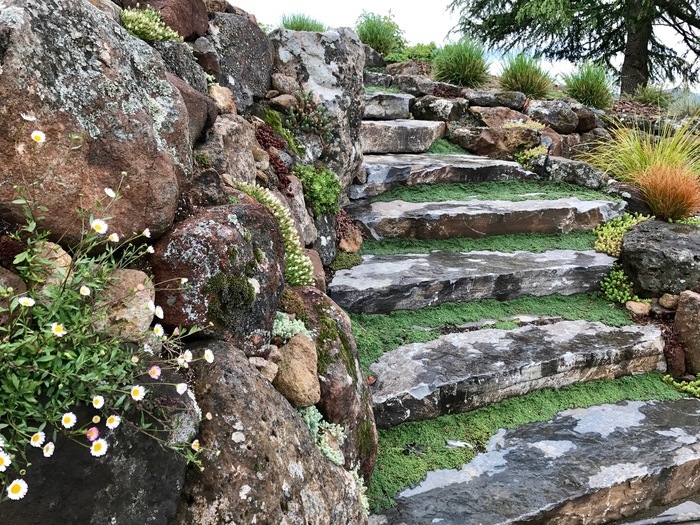 The firm’s team of designers, skilled carpenters, masons and concrete finishers, and landscape installation professionals, take pride in our tradition of building beautiful, functional, and long-lasting gardens. 3) Garden of Ease Landscaping & Design Co. specializes in the design and build of residential and commercial landscapes, and offers full-service landscaping maintenance. Since our establishment in 2003, owner Lynne Bernstein has steadily built a reputation for having a tireless commitment to fulfilling both the creative visions and practical needs of her clients, along with her skilled team of artisanal craftsmen and crew members. 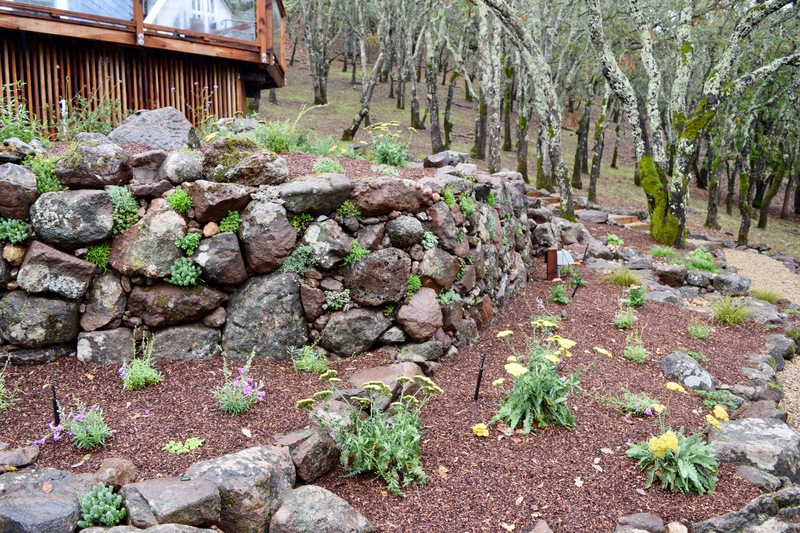 4) New Leaf Landscaping Inc owner Mike Wilson is a true Sonoma County native. He was raised in Healdsburg and now resides in Santa Rosa. Having been raised with art as an important part of his life Mike has always had his hands in some sort of creative project. Whether drawing, painting, sculpting, rock etching or most recently guitar building, Mike has always been inspired to create art. 5) Quiet Elegance How does your service stand out? I create unusual designs using Feng Shui principles, seldom do we design on paper. After 40 years in this industry I look, feel and get a vision. Sweetwater Landscape Inc does appreciate the time and diligence you are putting forth to choose the landscape contractor that best fits your needs. On your quest please choose for your protection a contractor that is licensed by the state contractors board, has proper insurance and bond in place and has a history of past satisfied clients. Other resources to consider on your journey to build the landscape, pond or waterfall of your dreams. 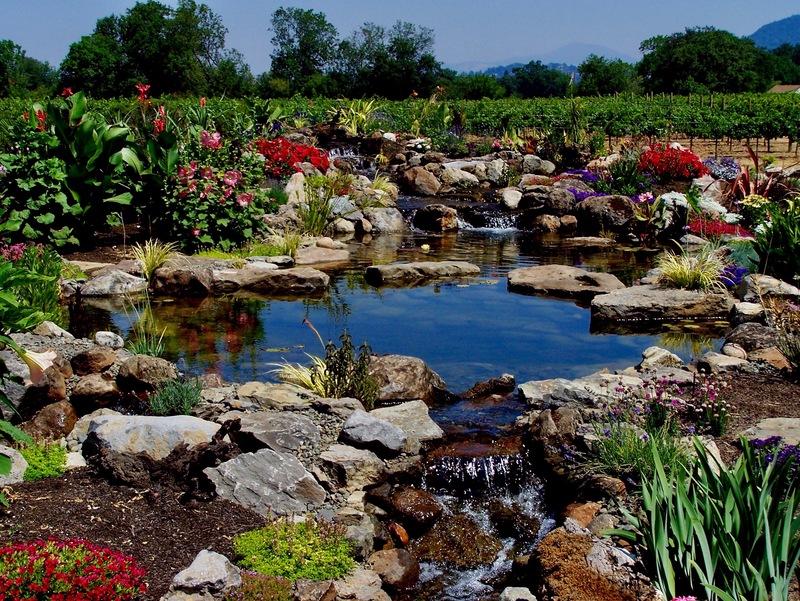 Sweetwater Landscape’s mission is to build your Paradise while Fueling our Passion for Creativity, Fulfilling our Clients’ Dreams and exceeding their Expectations. Contact us today.